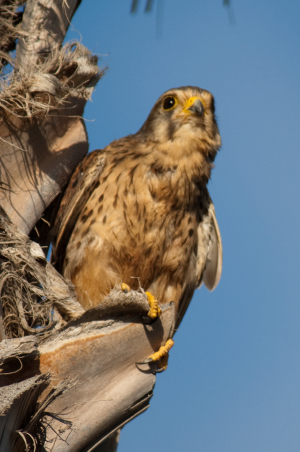 Observation - Holiday Snap - Tenerife Kestrel - Global. Description: The awful weather has restricted my trips out this week so I've dipped into my holiday snaps. The awful weather has restricted my trips out this week so I've dipped into my holiday snaps.